Centralized account and password management that is independent of the operating system. Network-wide account and password propagation and synchronization. Role provisioning to meet ‘least privilege rule’. Password complexity and style enforcement, including DOD and DOE formatting rules. 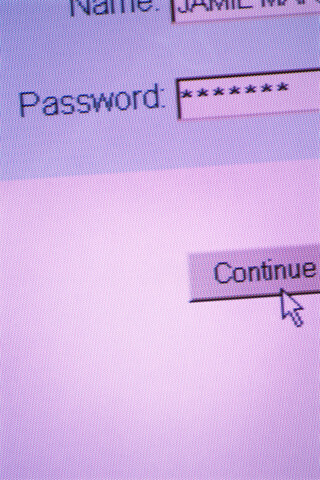 Control password changes and limit password reuse. A Pluggable Authentication Module (PAM) is included to integrate Secure4Access into all PAM-enabled programs. Control logins by access type: rsh, ssh, ftp, etc..
Control logins by location, system, IP address, etc..
Control logins by time of day and day of the week. Automatically inactivate accounts which have been unused for a given period. Create a hierarchical account and identity management structure, giving specified users limited management privileges over sets of accounts. Create a distributed account system and automatically propagate account and password changes to all relevant machines. Interface with Active Directory, freeIPA & 389-DS LDAP, and NIS to provide seamless user access and management. A consistent graphical interface across all UNIX and Linux implementations. A command line interface for automating regular reporting and bulk account administration. A wide variety of configuration options included to make Secure4Access do it your way. Extensive reporting options, including comma-delimited output for use with report generation tool. See what accounts have expired or been unused for specified periods. Generate reports of all account modifications and login activity. Run account auditing options including identifying weakly controlled accounts.